ALL SHOTS ARE DELIVERED BLAST FROZEN. 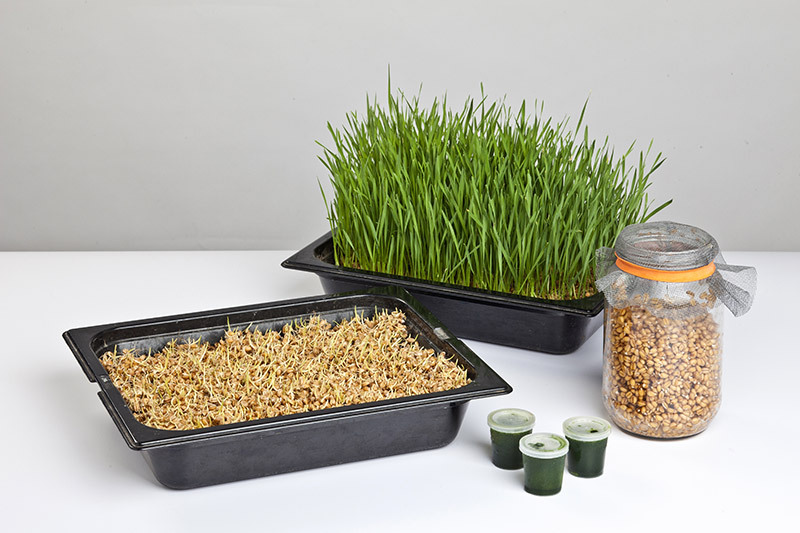 Our wheatgrass is grown outdoors in good quality soil. The juice is extracted within minutes of harvesting, using a twin gear, twin auger Angel juicer which grinds at an incredible slow 80 RPM. 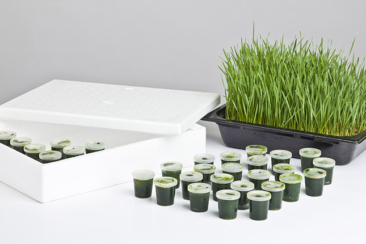 The technology used, which presses the grass no less than three times, allows us to extract and retain the highest possible levels of nutrients. 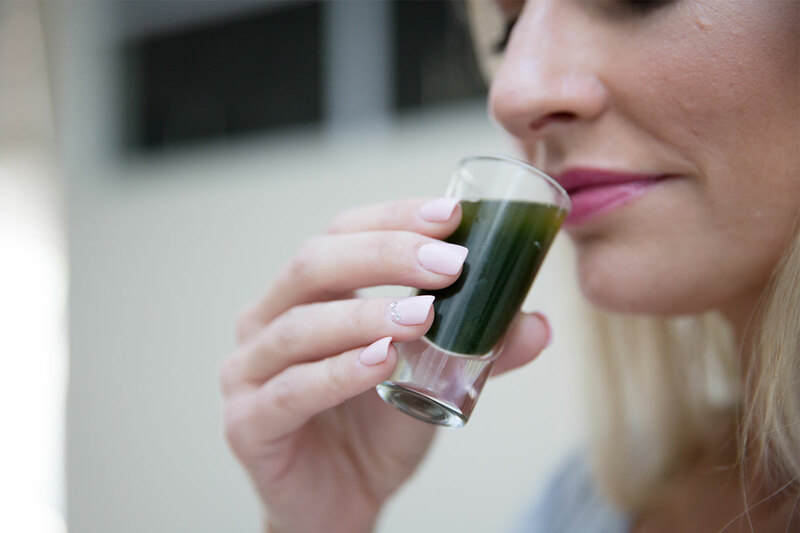 Wheatgrass juice is ideally consumed on an empty stomach which enables it to be incorporated into the blood in about 20 minutes, affording a natural glow and an instant burst of energy to the drinker. Defrost at room temperature and drink immediately once defrosted. If you struggle with the taste, put some Himalayan crystal salt on your hand, lick the salt, down the wheatgrass shot and bite into a wedge of lemon. Drink a minimum of one shot of wheatgrass juice every day. The fresh juice of young wheat plants is a storehouse of natural vitamins, minerals, chlorophyll, enzymes and life energy. 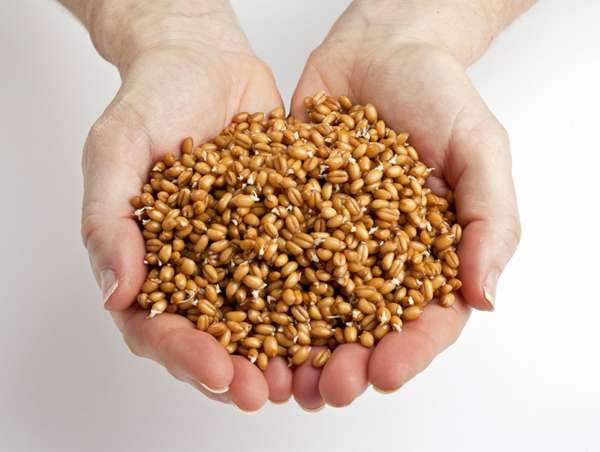 It is considered by many people to be the most healing of all grasses. It contains more than 90 elements from the soil, and it is one of nature’s richest sources of vitamins A and C. When it is grown in fertile organic soil, it contains all of the known mineral elements and is rich in calcium, magnesium, phosphorus, iron, potassium, sulfur, sodium, cobalt and zinc. Wheatgrass is also abundant in vitamin B17, which can destroy cancer cells selectively. 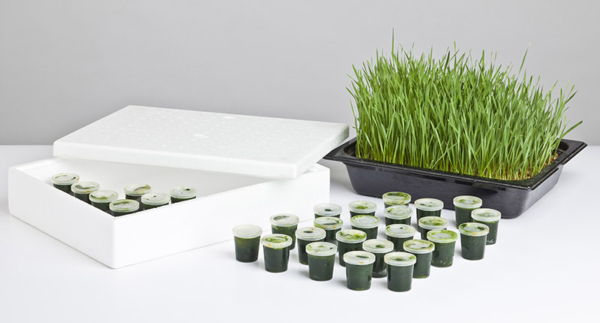 Scientists at the University of Texas concluded that wheatgrass juice is exceptional in its chlorophyll content. Known as ‘nature’s greatest healer’, chlorophyll produces an environment that suppresses bacterial growth in the body and counteracts ingested toxins. It also helps to purify the liver, build the blood’s oxygen-carrying potential and regulate digestion.